“Any book on my life would start with my basic philosophy of fighting racial prejudice. 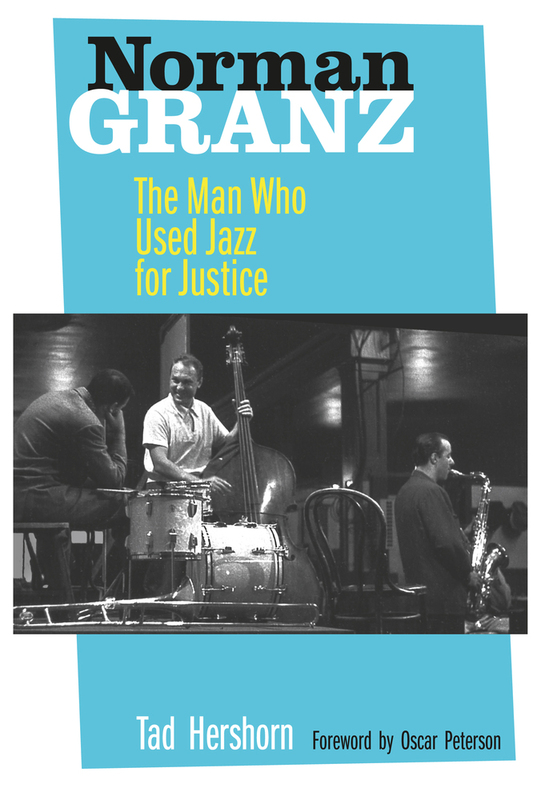 I loved jazz, and jazz was my way of doing that,” Norman Granz told Tad Hershorn during the final interviews given for this book. Granz, who died in 2001, was iconoclastic, independent, immensely influential, often thoroughly unpleasant—and one of jazz’s true giants. Granz played an essential part in bringing jazz to audiences around the world, defying racial and social prejudice as he did so, and demanding that African-American performers be treated equally everywhere they toured. In this definitive biography, Hershorn recounts Granz’s story: creator of the legendary jam session concerts known as Jazz at the Philharmonic; founder of the Verve record label; pioneer of live recordings and worldwide jazz concert tours; manager and recording producer for numerous stars, including Ella Fitzgerald and Oscar Peterson. Tad Hershorn is an archivist at the Institute for Jazz Studies at Rutgers University.